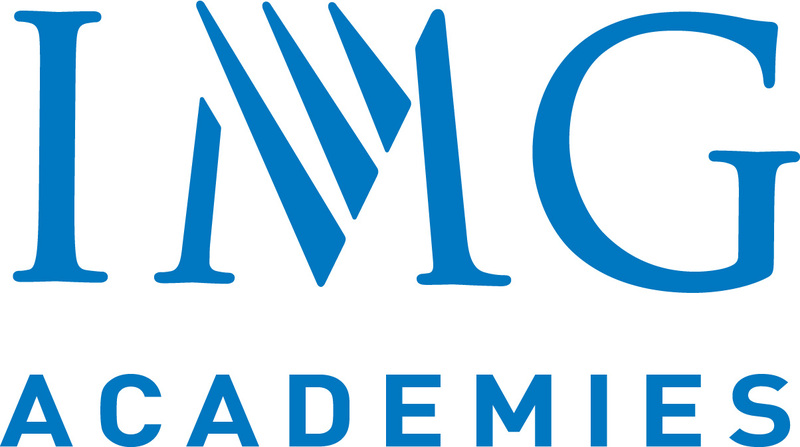 IMG Academies, located in Bradenton, Fla., is the world’s largest and most advanced multi-sport training and education complex dedicated to developing the TOTAL ATHLETE™. For more than 30 years, IMG Academies has helped countless youth, adult, collegiate and professional athletes reach their full potential in sport and life, by providing expert coaching, tailored programs and world-class facilities within an energetic environment across a 450-acre campus. Today the campus attracts more than 20,000 athletes from 100 countries annually. 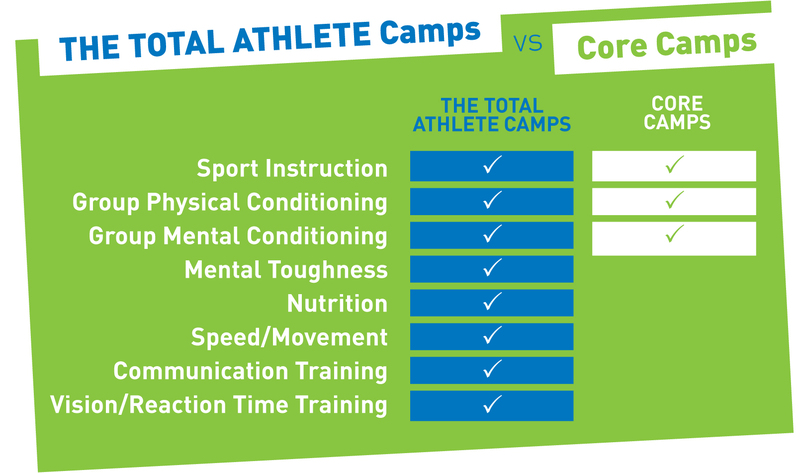 The Academies consists of the IMG Bollettieri Tennis Academy, IMG Leadbetter Golf Academy, IMG Madden Football Academy, IMG Baseball, Basketball, Lacrosse and Soccer academies – all supported by the IMG Pendleton School and IMG Performance Institute’s multi-faceted training disciplines. IMG Academies conducts camps, clinics and events year-round, while providing support to teams and federations around the world. As the training ground for some of the world’s top athletes, including Cam Newton, Dwyane Wade, Maria Sharapova, Paula Creamer and many others, IMG Academies is the world’s premier sport and performance destination for dedicated athletes of all ability levels. Super Shuttle is available for transportation to and from the airport and IMG Academies campus. The closest airport is the Bradenton/Sarasota International (SRQ), which is 20 minutes from IMG Academies. Tampa International (TPA) is one hour north. St. Petersburg (PIE) is 45 minutes north. Orlando (MCO) is two hours north. Miami International (MIA) is four hours south.